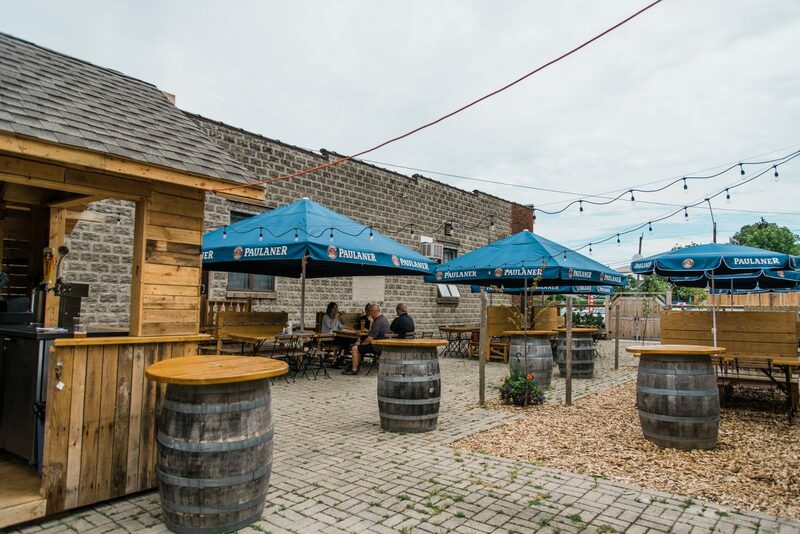 It’s a well-known fact that beer tastes better when the environment is just right. For me, the ideal drinking spot is amidst the uncomplicated charm of an authentic German “biergarten”. 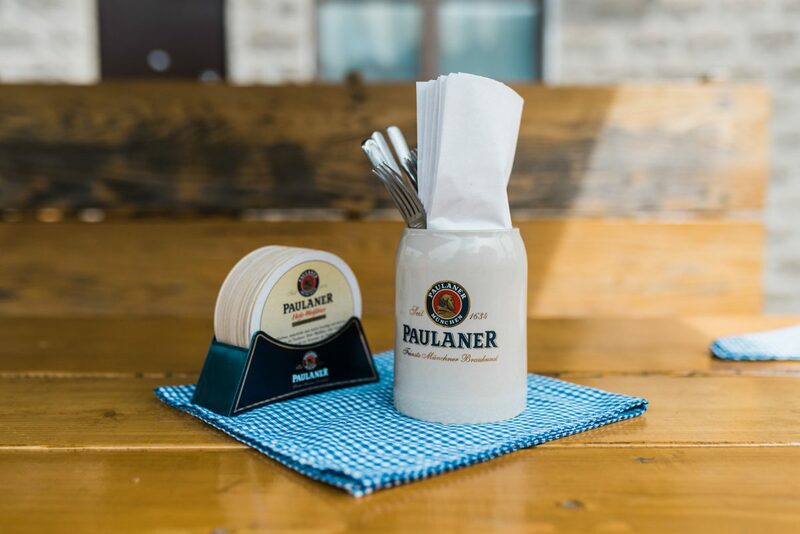 Craft beer may be all the rage these days, but often there’s nothing more refreshing than sitting down at a picnic table amongst new friends, with a classic, easy-drinking Bavarian lager in hand. 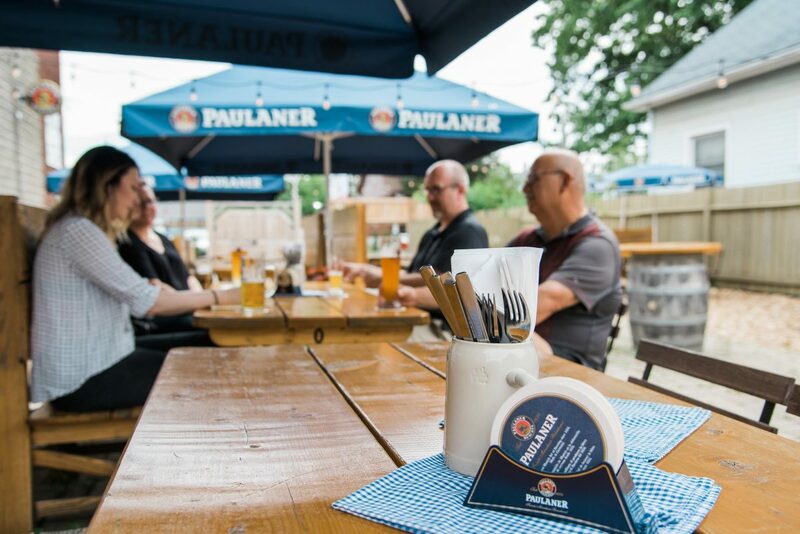 Luckily, thanks to Ryan, Wayne, Tracey and Rose Stiller at Heimat Windsor Banquet Centre, there’s no need to hop on a plane to Münich to enjoy a mug of authentic Paulaner beer because this local slice of Oktoberfest is open all season long. 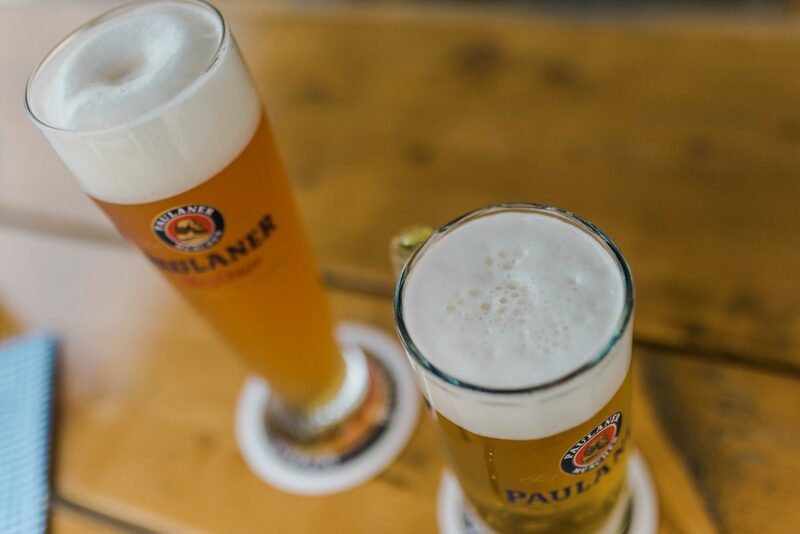 This particular beer drinking atmosphere, perfected by over a thousand years of tradition, is so spot on that the Germans have their own term for the feeling. 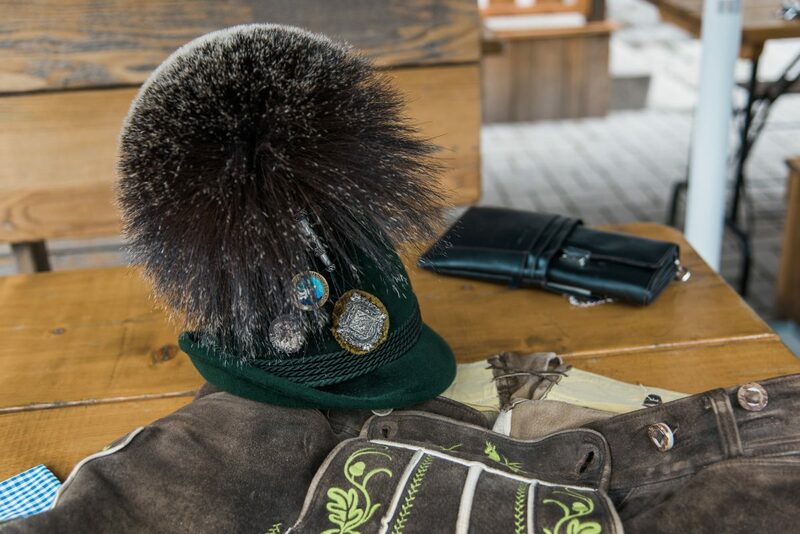 “Gemütlichkeit is used to describe the idea of a state or feeling of warmth, friendliness and good cheer. 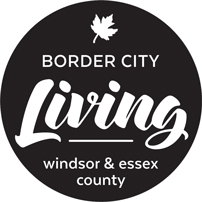 Other qualities encompassed by the term include coziness, peace of mind, and a sense of belonging and well-being springing from social acceptance”. 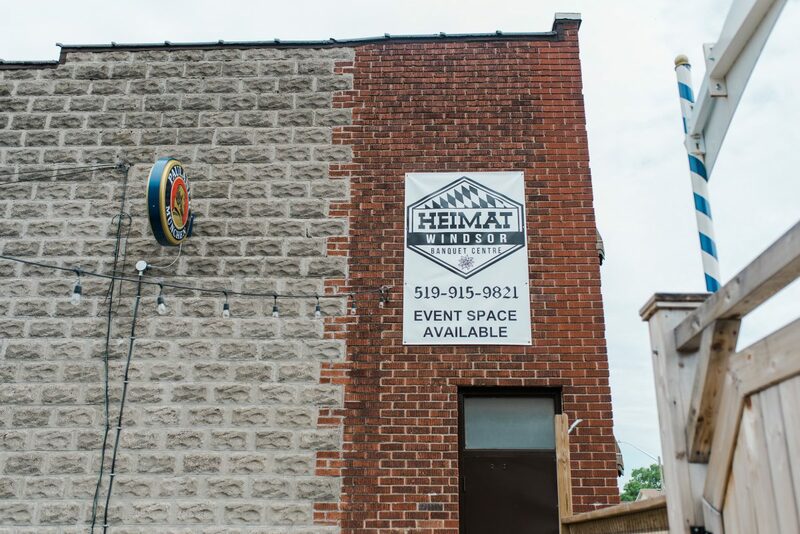 It’s easy to imagine how a slow afternoon at Heimat can slip by and one pint can turn into many. 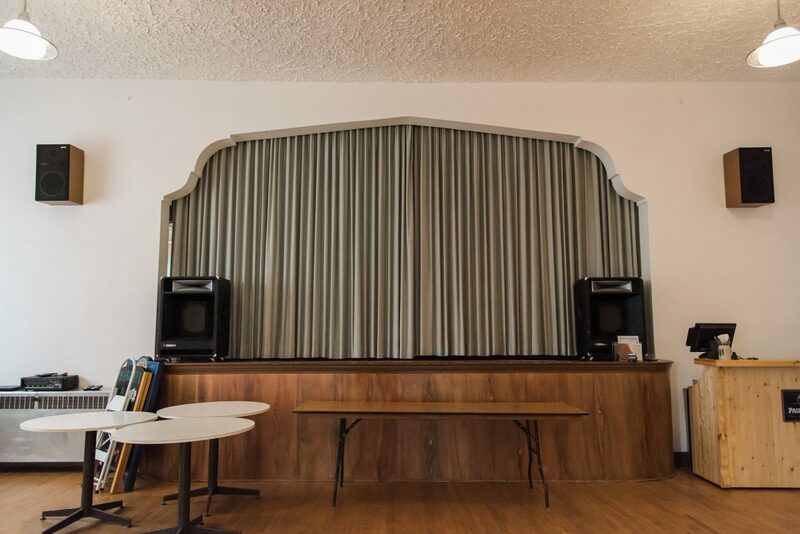 The Stillers have done an impressive job of bringing some much needed Gemütlichkeit to the revival of Ford City. 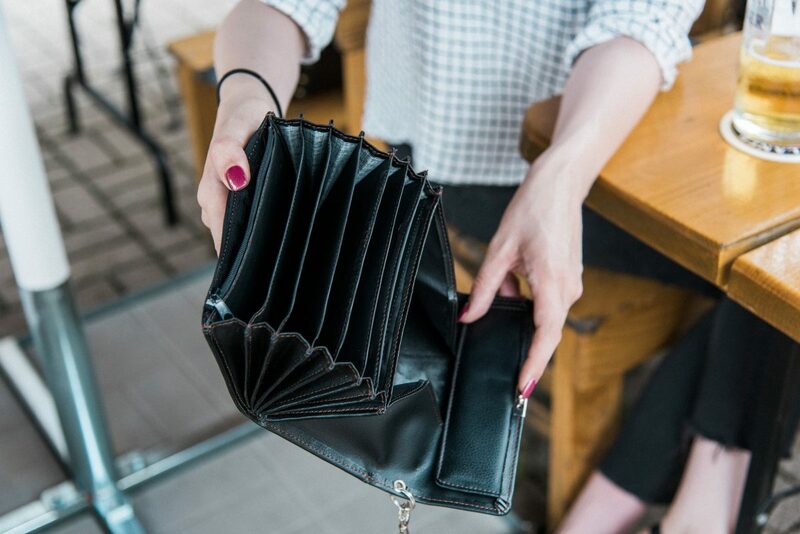 Their attention to every detail, down to the traditional uniforms and European-style server pouches, strikes up fond memories of my 6 years living in Berlin. 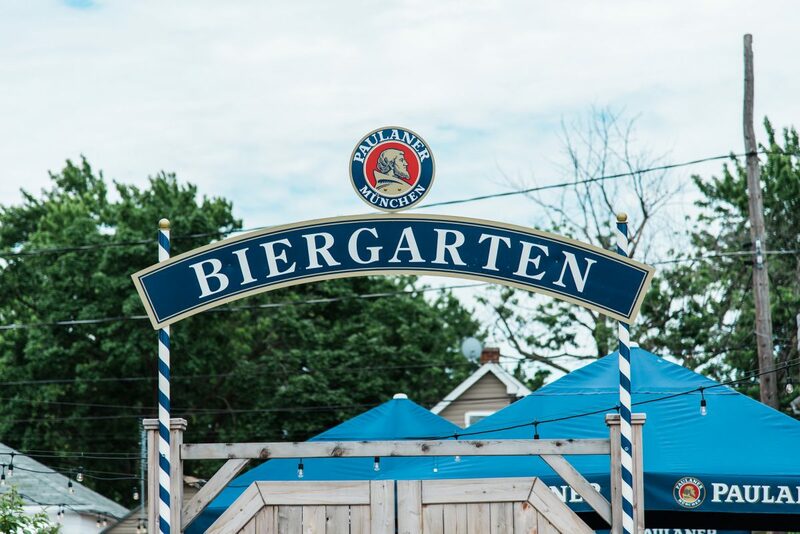 The family of owners have German heritages themselves but they explained the biergarten is modelled after their many trips and cultural experiences with friends in Bavaria. 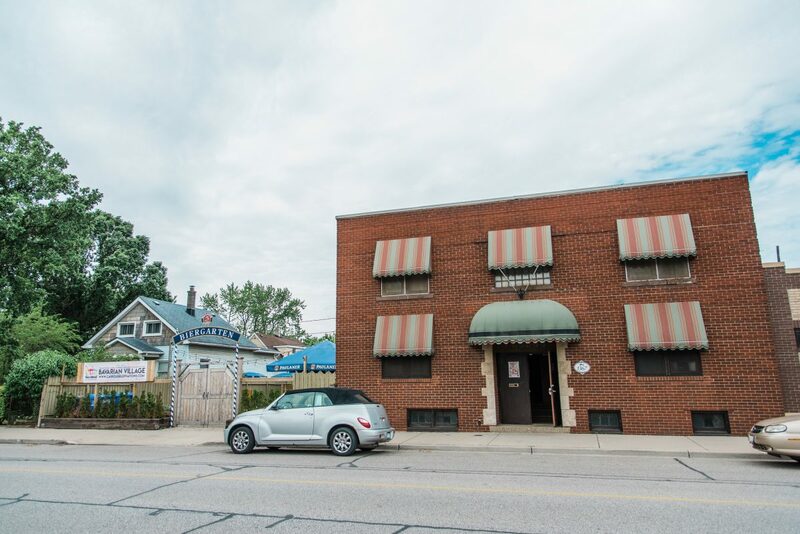 The family were a tad worried about opening a business in a less established neighbourhood but decided to jump in head first, buying and extensively renovating the former Slovenian Club and Auction House in 2015. 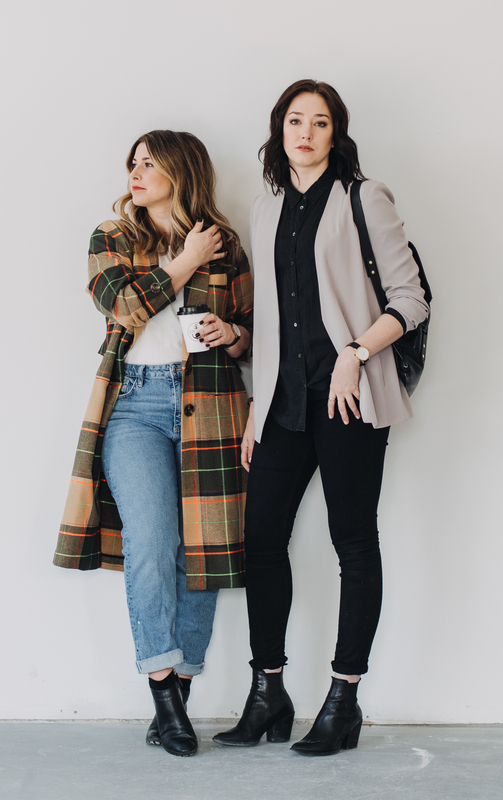 Now, in their second season, the Drouillard community has welcomed them with open arms – even the bus drivers toot their horns at the owners as a gesture of approval. 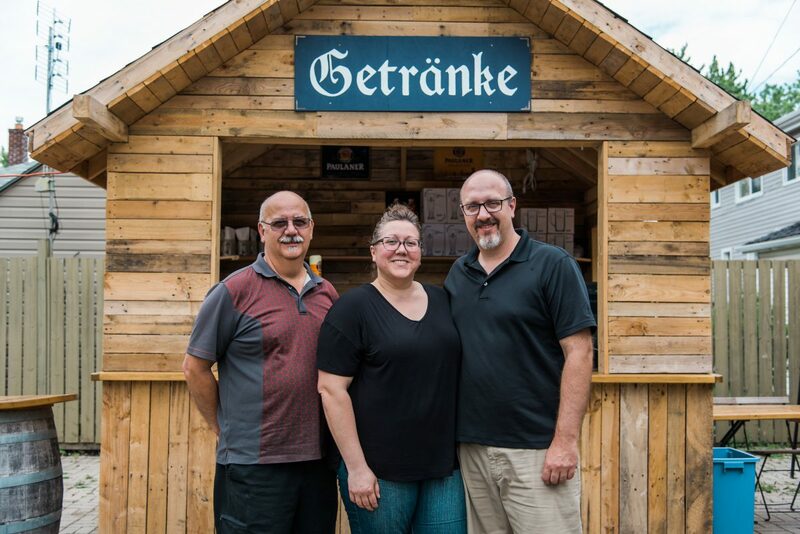 Their customers come from far and wide (some even from Germany) for their festivities, such as their sold-out Bock Beer Fest – one occasion when they import specialty beers, not normally on their menu. 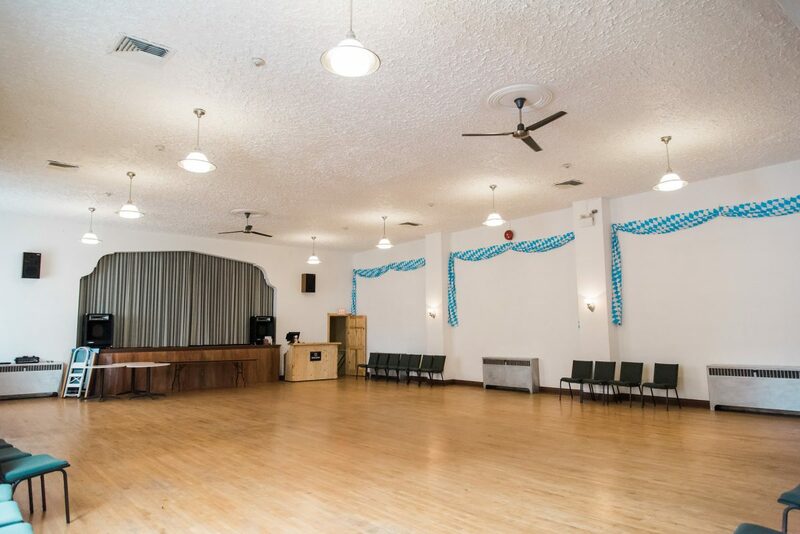 The event space holds ‘jack and jills’ and even weddings for those who prefer to dance the night away in lederhosen. 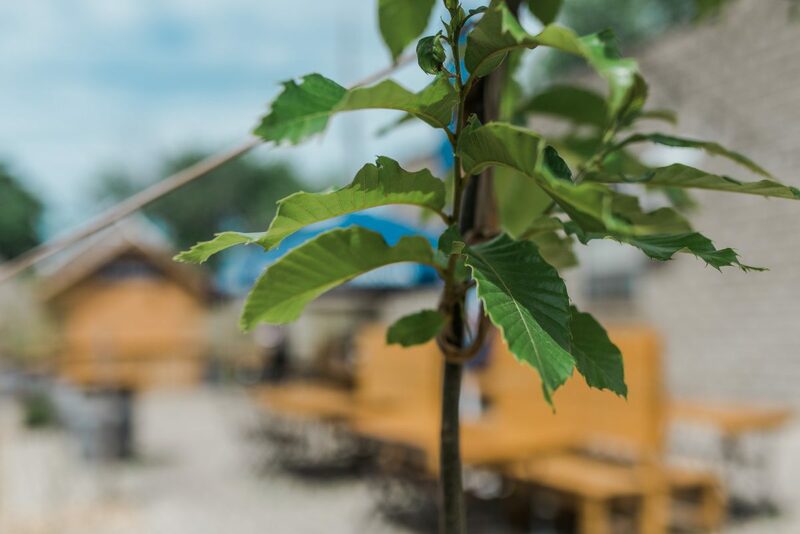 The biergarten is open seasonally, Thursday to Saturday with a full menu including a variety of sausages and potato salads. 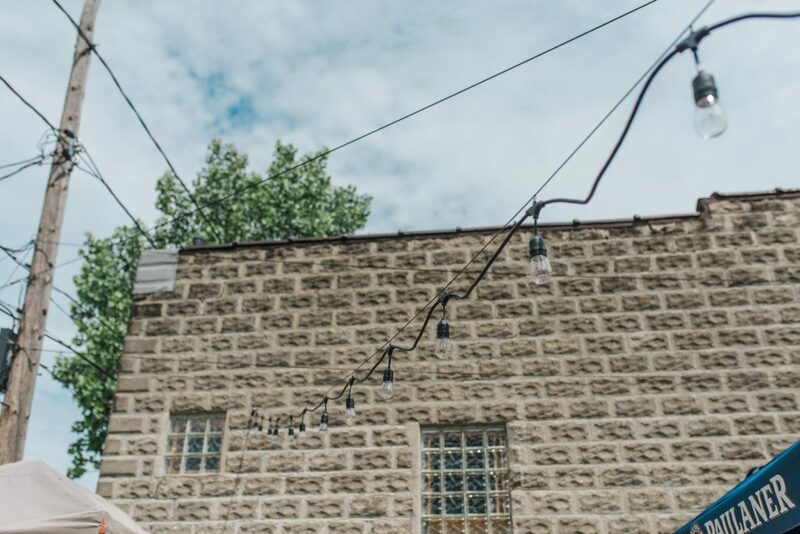 Follow Heimat for more information on their special events below and if you do plan a visit, let it be known that if a server’s apron is tied to the right she’s married and if tied to the left she’s single.